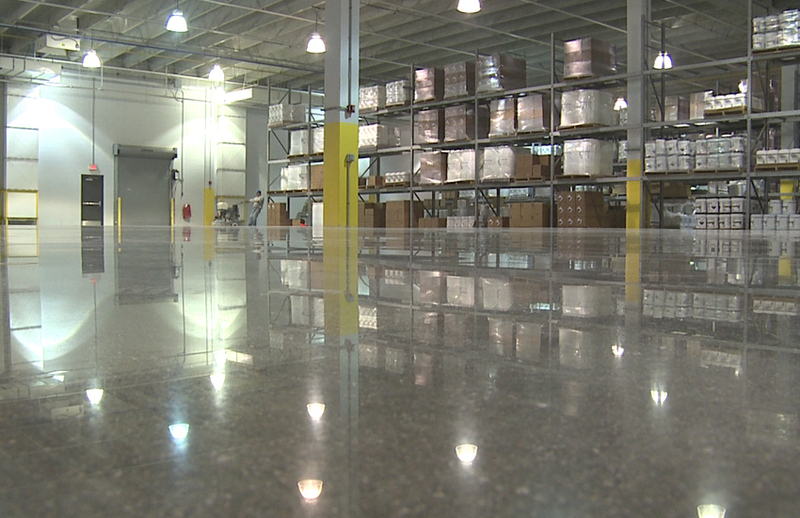 The quality of your warehouse flooring and/or distribution centre flooring is vital to the image and functionality of any facility. 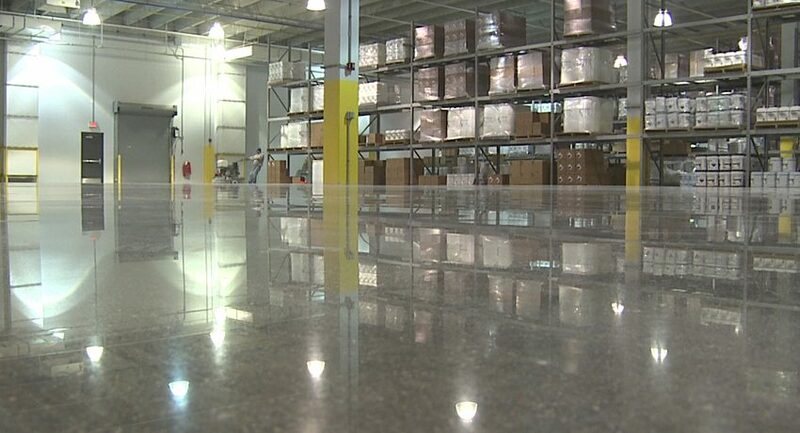 Discrepancies, cracks and bumps in any busy floor surface can have serious repercussions on the ability of factory vehicles to move quickly and efficiently. Navigational signage can be utilised within a warehouse to improve workflow around the site by making the most efficient routes through the facility easy to identify. Resin is a flexible way to highlight critical safety issues, and it’s a highly durable, cost-effective way to keep staff safe. 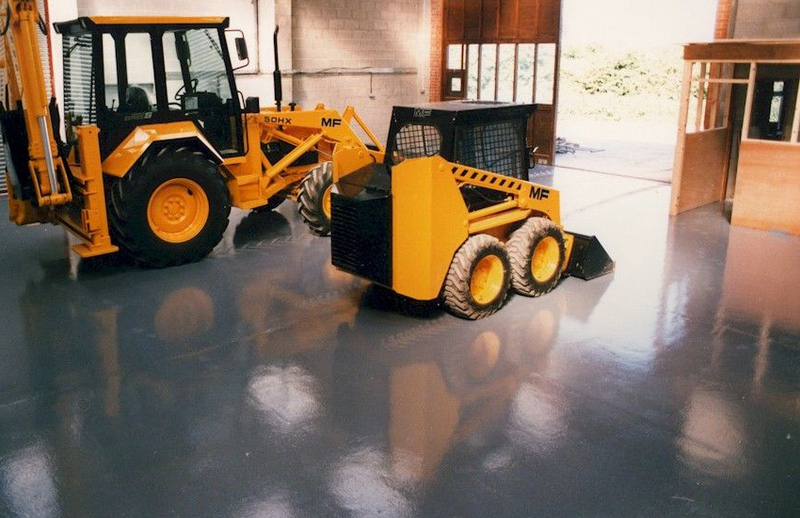 Expoxy Resin and Polyurethane flooring systems are ideal for industrial environments which have heavy footfall and use machinery. 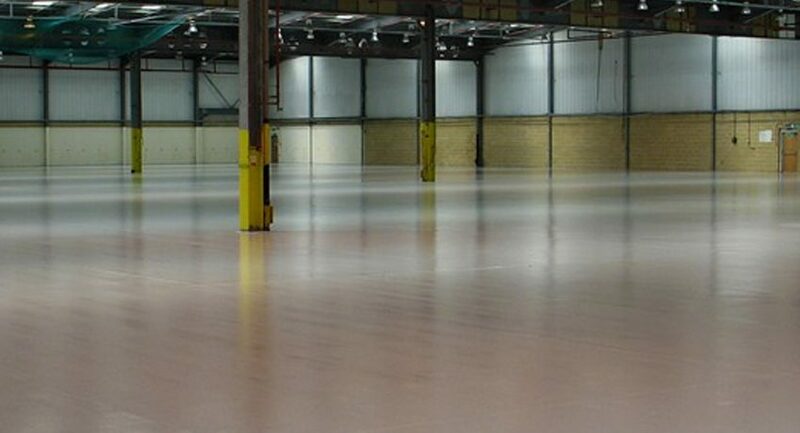 For example, warehouses and storage or industrial facilities. 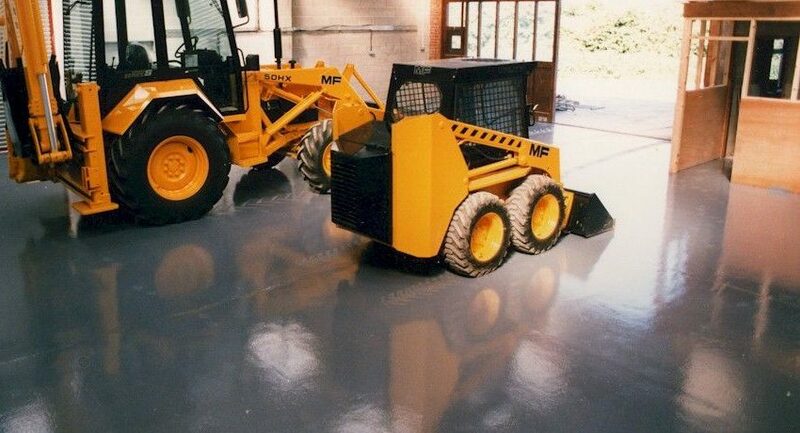 Whenever a hard-wearing floor finish is required with an attractive outlay, we provide a wide-range of bespoke resin flooring systems that assist in highlighting designated pedestrian walkways and ‘machinery-only’ zones, as well as hazard areas, danger areas and work stations. We can also apply resin to highlight letters and numerals that mark out guidance to fire exits. This is in accordance with Health & Safety requirements. 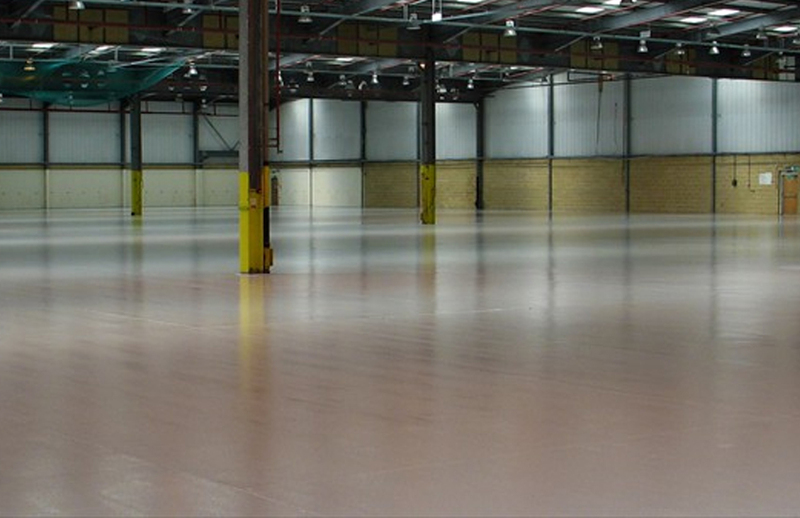 We work with our suppliers to also provide resin with anti-slip properties and enhanced chemical resistance – excellent for staff safety – optimal for warehouse flooring.